Cin City | Valentine’s Day, Updated. On Valentine’s Day, who needs a man? All you need is money or a money card. Maybe . 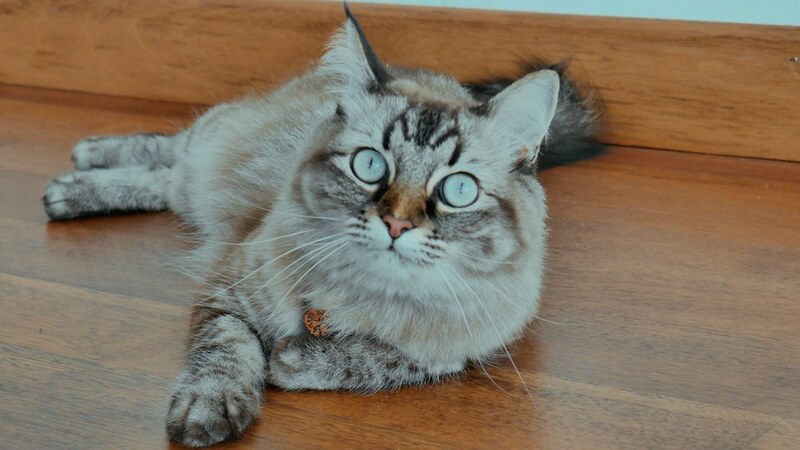 . . a cat. In any case, you can even surprise your man - - – if you wanted to. But re-examine Valentine’s Day. We should celebrate all kinds of love. Start with self-love. Treat yourself! 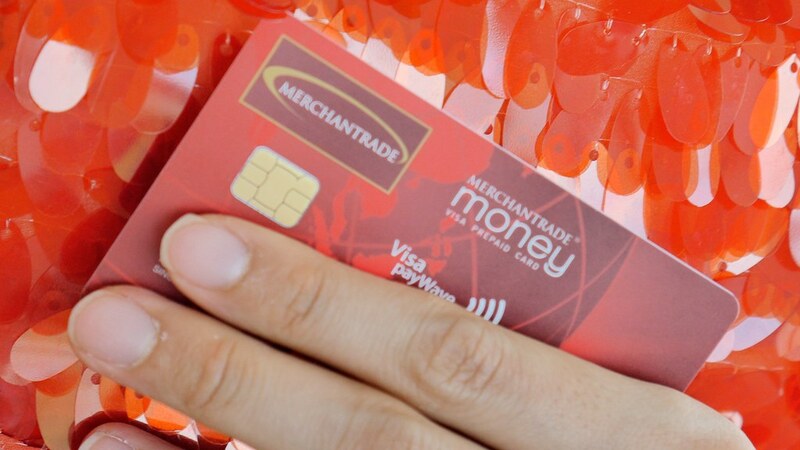 Top-up a Merchantrade Money card, & use it. Track your spending on the go using its app to make sure that you keep within the budget throughout the process. You can also pay for online or retail banking anywhere in the world. Enjoy the flexibility of withdrawing cash overseas – when you need to. Shop like a local anywhere your heart takes you. There is no need to worry about card frauds as the card is not linked to your bank account and can be easily blocked. The BEST part is the multi-currency wallet function. Merchantrade Money app is like having your own digital moneychanger in your cell phone, that doesn’t charge you any transaction and service fee when you use it. When shopping on foreign e-commerce sites, exchange the currency you want to purchase in & pay using the local currency you’ve purchased. That way, there’ll be no more high fees due to expensive exchange rates and credit card fees charges! Feel free to store up to 20 currencies in your e-wallet. Once you purchase the currencies, the rate is locked and does not fluctuate. So you can buy, keep & even sell foreign currencies directly using the app at your convenience without worrying about it increasing in the future! Don’t forget to treat someone else too. It’s easy, so there’s no reason not to, really. Just tap & pay with Visa Paywave. Use the Merchantrade Money card like a regular Visa card without the hassle of looking for a QR code like most e-wallet systems. After all, love makes the world go round. & as times change, true love remains. Whether you want to celebrate with just yourself, a friend or a lover, Merchantrade Money card definitely makes spending & carrying cash around a LOT easier. Follow @mtradeasia & @teycindy on Instagram. Post a photo/video on Instagram captioning how you’d like to celebrate love using Merchantrade Money card by 28th February 2019. Tag @mtradeasia & @teycindy (so we know where to find your post)!